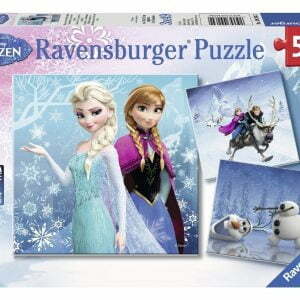 Jigsaw puzzles make fantastic presents, as they are great value for money and can be done again and again. 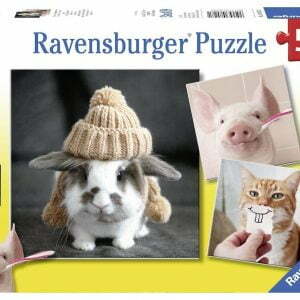 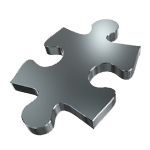 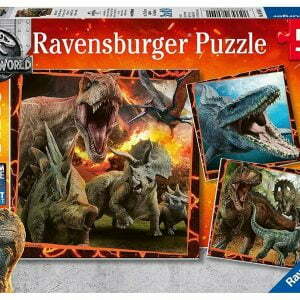 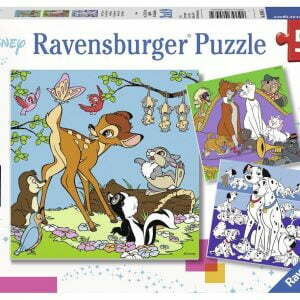 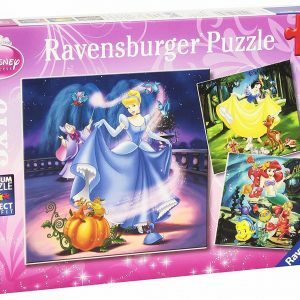 Ravensburger’s superior quality ensures an excellent fit and sturdy puzzle pieces. 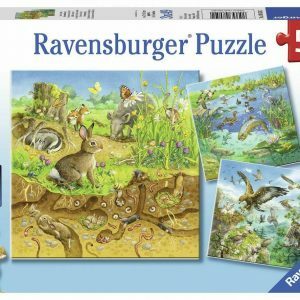 Children from the age of five can handle a puzzle with 49 pieces. 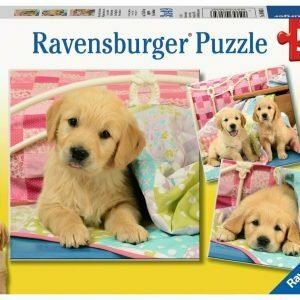 There are three designs in every box to provide variety. 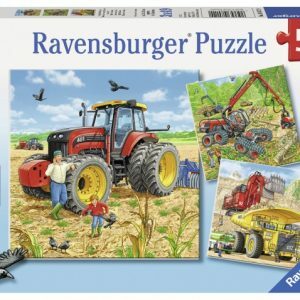 Whether a farm, cute little animals, princesses or tractors, there’s the perfect choice for every little puzzler! 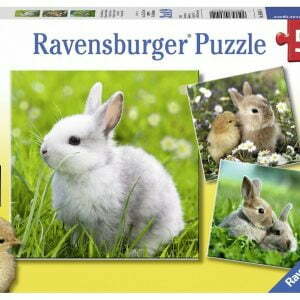 Puzzles are an excellent way to encourage your child’s observation, imagination and communication skills. 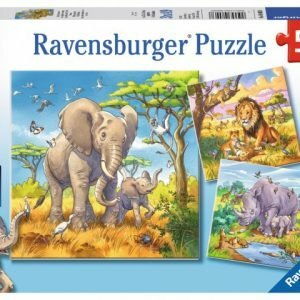 Ask questions about the picture or get your child to talk about the picture – for example ask them to name the characters, what they think is happening, and even what some of the characters are saying. 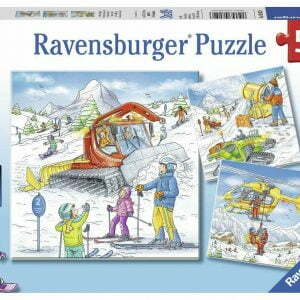 And the younger children are when they start building the puzzles, the earlier these vital skills can develop. 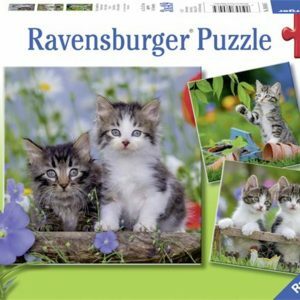 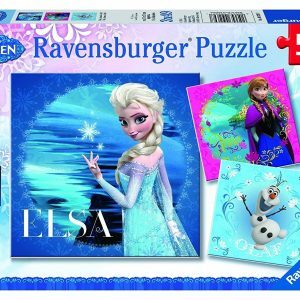 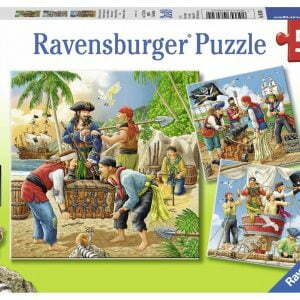 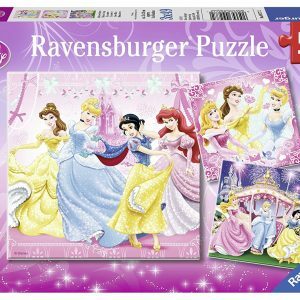 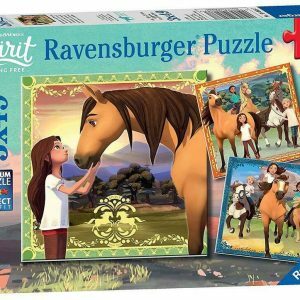 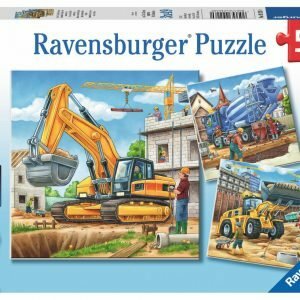 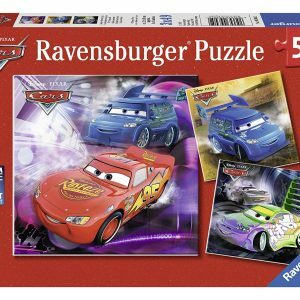 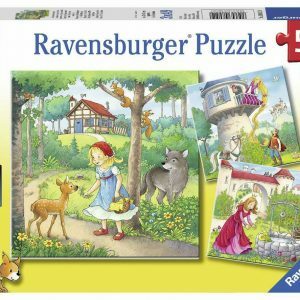 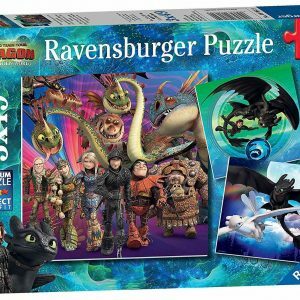 Ravensburger offer a wide variety of puzzles featuring your child’s favourite characters, as this makes for a very enjoyable puzzling experience.